Based on the novel by Robert Louis Stevenson, Jekyll & Hyde recounts the story of a scientist who invents a chemical that he believes can cure people afflicted with mental illness. However, after injecting himself with the compound, he transforms into his alter ego and struggles to exist, oscillating between personalities. 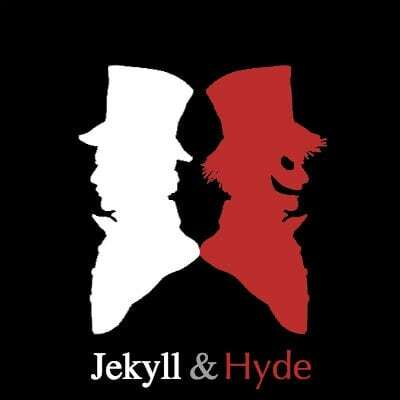 Jekyll & Hyde features music by Wildhorn, a book by Leslie Bricusse and lyrics by Wildhorn, Bricusse and Cuden.